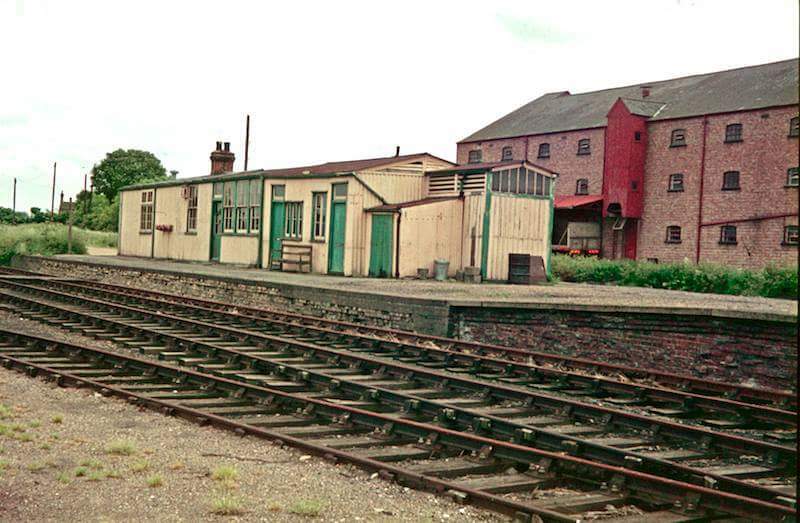 A nice shot of the station buildings at Ramsey North. Terminus of a line from Holme on the East Coast Main Line. The station closed to passenger traffic on 6th October 1947. Goods traffic remained until December 1973. Image Ian Baker.